Do you have a birthday or special event approaching? Poster Prints are a great way to capture those special memories and they start at just €6! 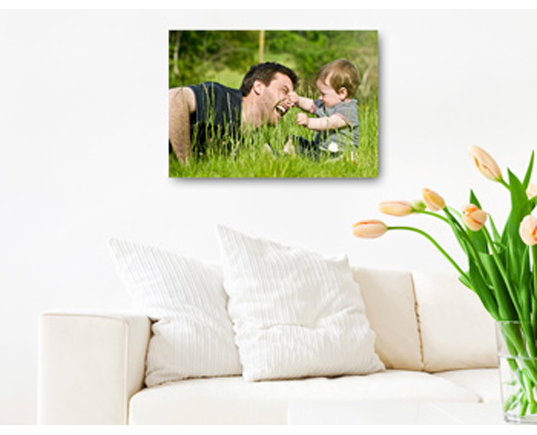 Similar to canvas prints you can arrange your photos into a collage. Personalise your poster from a selection of borders backgrounds and embellishments. Our poster prints are printed on pearl paper and are packed in a rigid card tube for optimal protecting during transportation. A maximum of 3 posters are packed per tube.